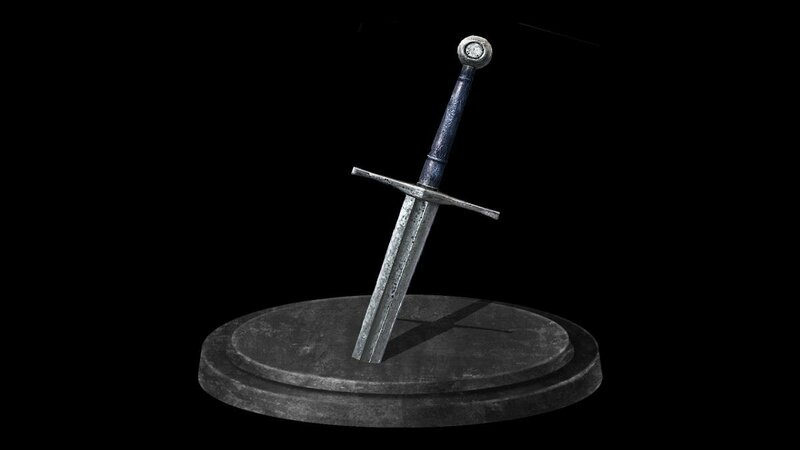 This requires having Blacksmith Andre in Firelink Shrine upgrade a weapon to +10, which requires Titanite Shards, Large Titanite Shards, Titanite Chunks, and a Titanite Slab. You'll discover these items in increasingly greater numbers as you progress through the game. You'll need 2/4/6 Shards (12 total), 2/4/6 Large Shards (12 total), 2/4/6 Chunks (12 total), and one Slab to get a weapon to +10. There are currently no gaming sessions for the Supreme Weapon Reinforcement achievements that you can join - why not register and make a new session?